Five hundred years later, Alma Ben-Ami journeys to Madrid to fulfill her ancestor’s last wish. She has recruited an unlikely research partner: Manuel Aguilar, a young Catholic Spaniard whose beloved priest always warned him about getting too friendly with Jews. 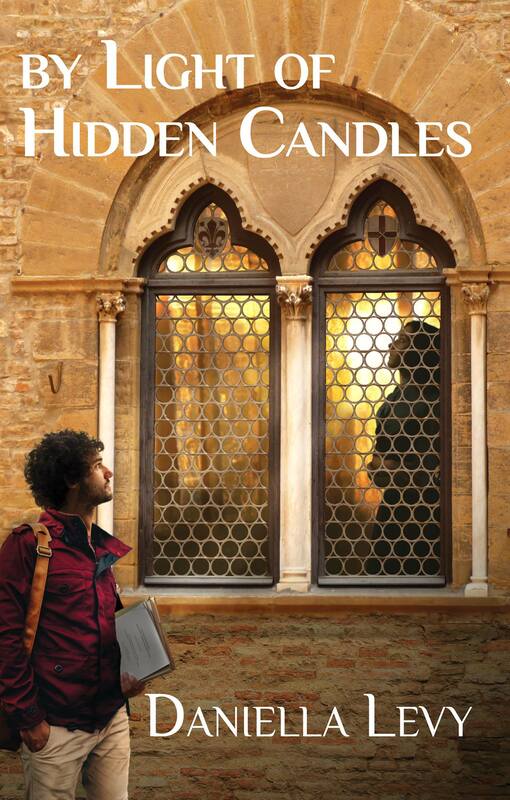 As their quest takes them from Greenwich Village to the windswept mountain fortresses of southern Spain, their friendship deepens and threatens to cross boundaries sacred to them both; and what they finally discover in the Spanish archives will force them to confront the truth about who they are and what their faiths mean to them. Reading with a book club or in the classroom? Check out these resources for book clubs & educators!